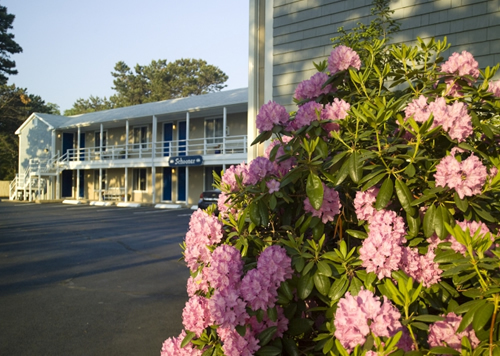 The Summer is going great here at the Southfleet Motor Inn. All these beautiful sunny days along with all of our fabulous guests from all over the world coming to stay with us. We learn so much about the world through our guests its fantastic! Our hot tub, indoor pool and outdoor pool are all in working order. Our playground is ready for your kids to play on. The beaches are all open and ready for you to come and relax and enjoy the Cape Cod beach sand and ocean waves. Come on down to the Southfleet today, you will have the BEST vacation ever!